We'll ask them for you! To kindly ask them to record their name. To email you the recording. Want to know how to say someone's name? Let others say your name with confidence! 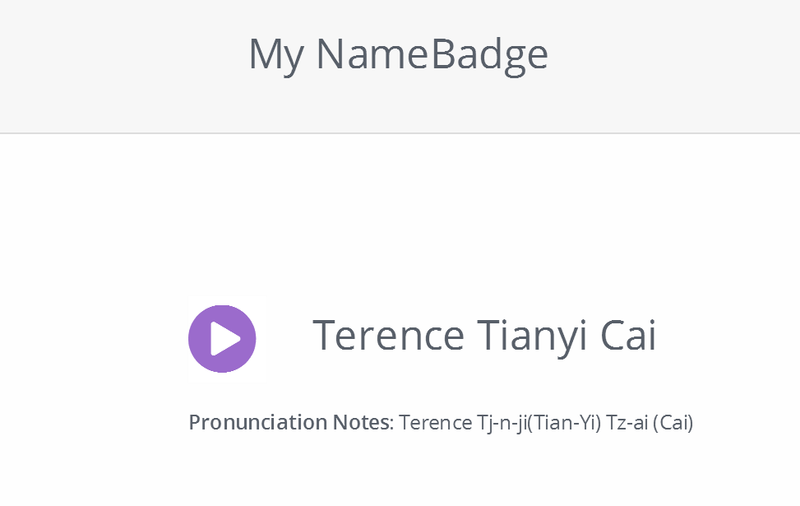 Create a NameBadge by voice-recording your name. You can also add the meaning, origin, and funny stories about your name. Share your NameBadge with one click on Facebook, Twitter, Pinterest. Let the world really know your name! Publish your NameBadge in your LinkedIn and other online profiles, or in your email signature with a free custom button. Record your name so others can learn to say it right. 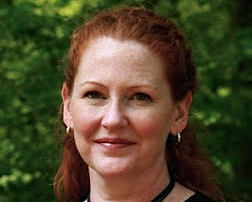 Add an image so others know the person behind the name. People love to know the origin, meaning, and interesting stories about your name. Let the world really know your name! 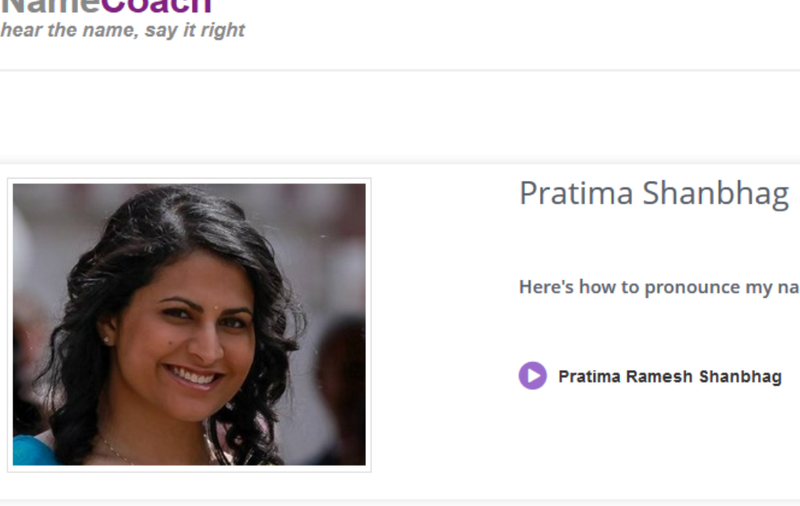 NameCoach provides an elegant and effective approach to addressing name mispronunciation: audio pronunciations to easily learn and remember how to say a name - everywhere you need them. Subscribe to stay up to date with the latest news, features, and offers! Email or ID Error message here! We can email your recording link if you didn't set your password or forgot it. Want to use NameCoach for your school, organization, or event? 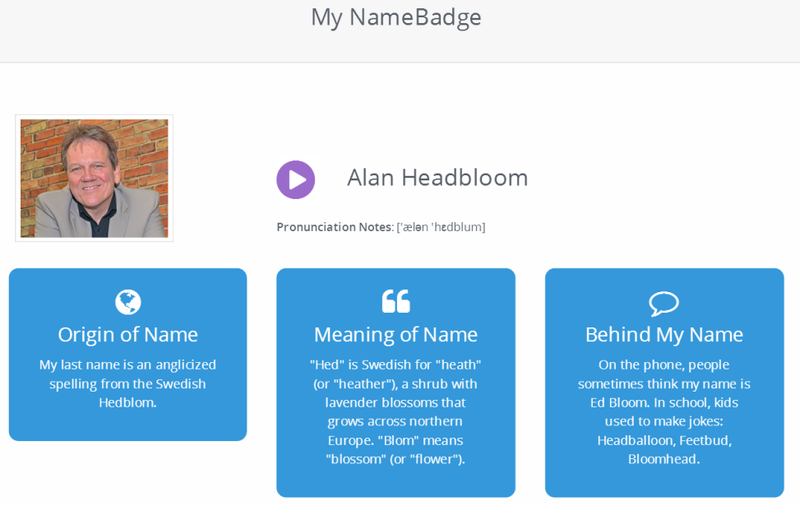 Want to record your name and create a personal NameBadge? Invited to record your name for a school, event, or organization? Please follow the invitation link sent to you. Lost your password? Please enter your email address. You will receive a link to reset your password. If you don't see it, be sure to check your spam folder.